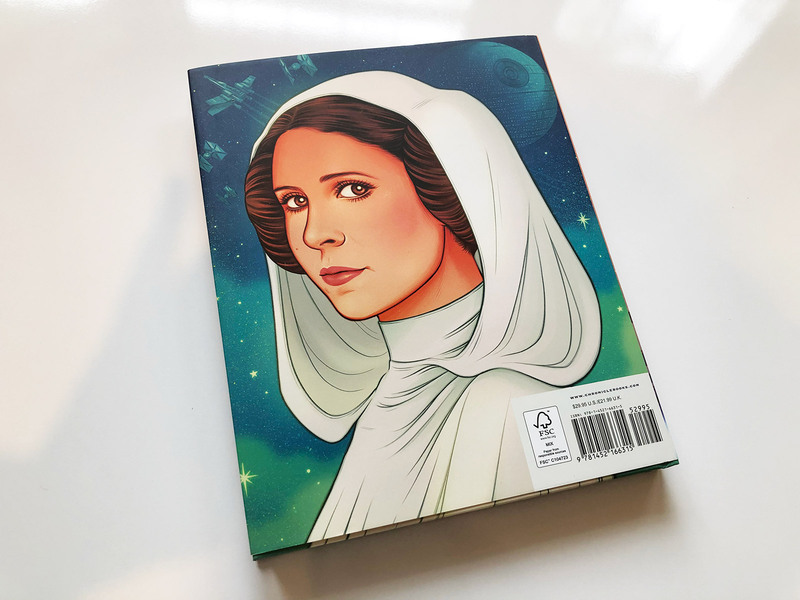 From publisher Chronicle Books we have the excellent Star Wars: Women of the Galaxy, a 200 page hard back book dedicated to the amazing women of the Star Wars movies and expanded universe. 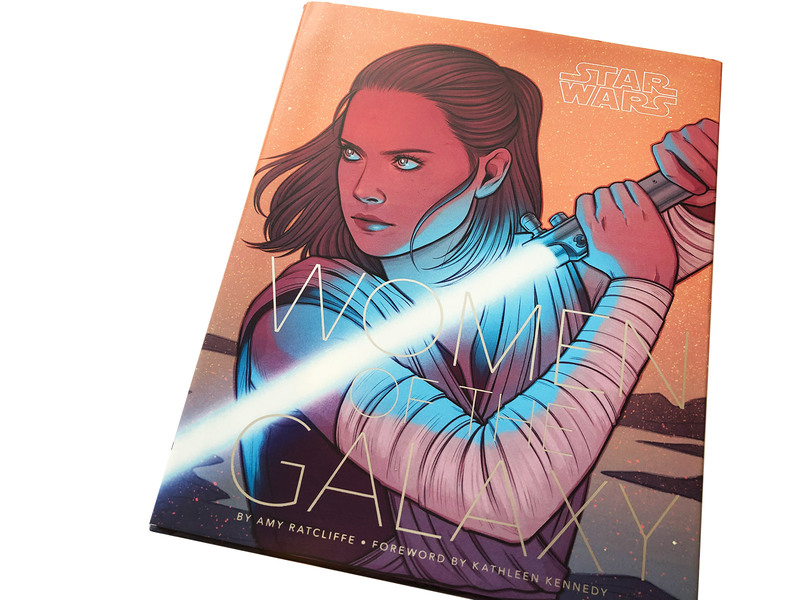 It’s a beautiful book featuring 75 female characters from the Star Wars films, fiction, comics, animation and games. Each character is given their own section with fascinating details and insights provided by author Amy Ratcliffe. 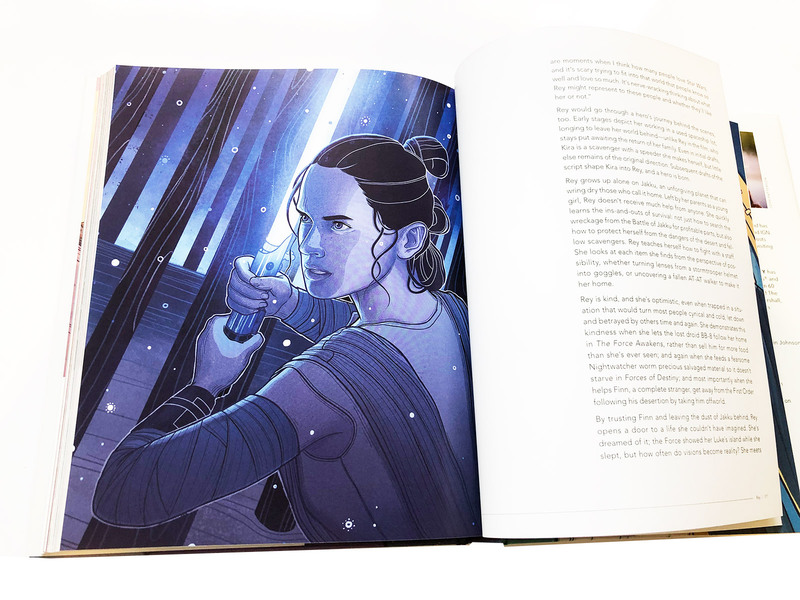 Star Wars: Women of the Galaxy is wonderfully illustrated, with 100 all new illustrations by a range of female and non-binary artists. 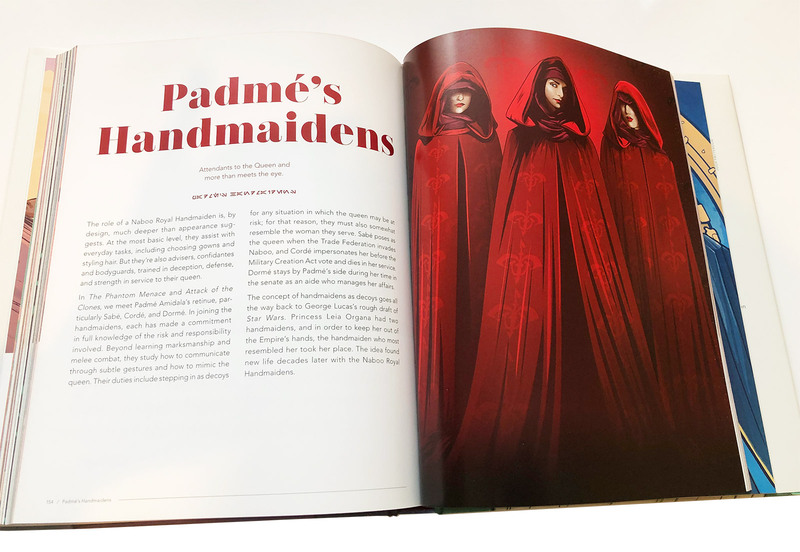 The book features key female characters including Leia Organa, Rey, Ahsoka Tano, Iden Versio, Jyn Erso, Rose Tico, Maz Kanata and many more. Too often the story of Star Wars is presented as driven by male characters but Star Wars: Women of the Galaxy demonstrates the strong and inspiring female characters that helped tell the story and shape the Star Wars universe. To grab a copy of Star Wars: Women of the Galaxy please visit Amazon.co.uk and Amazon.com.